The notorious controlled opposition news outlet known as Fox News has now revealed its true colors, backing CNN in their lawsuit for correspondent Jim Acosta against the White House. 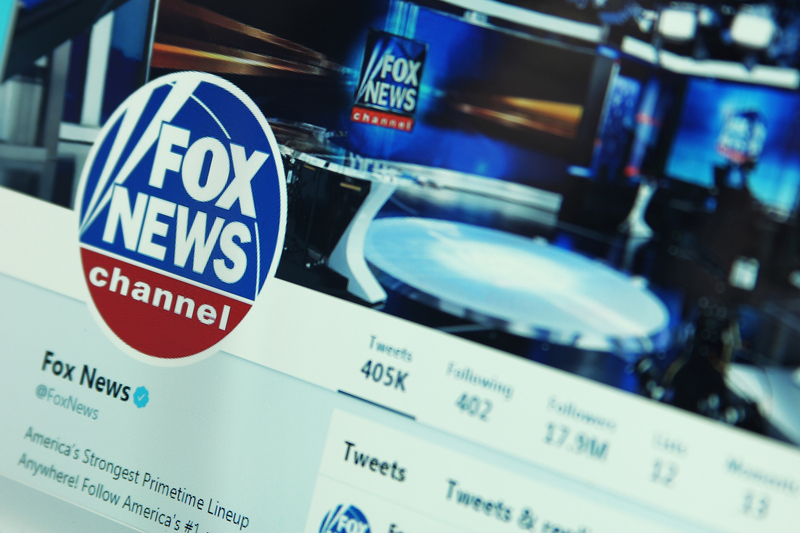 Alongside Fox News, twelve total media outlets are now participating in the lawsuit, with more to follow. Fox News, which used Sean Hannity to help indoctrinate the general public on behalf of neoconservative lies for the Iraq War, is owned and controlled by Communist Rupert Murdoch. Rupert Murdoch is notoriously close to the Chinese Government, as the Jewish American-Australian, the naturalized citizen has <a href="https://www.nytimes.com/2007/06/26/world/asia/26murdoch.html"> extensive business ownership </a>inside “red “ China. Rupert Murdoch is alleged to have once married a Chinese Spy, Wendi Deng, and supported the Communist Party of China. Just today, notorious author and reporter Bob Woodward chimed in <i>against</i> CNN. Fox News has revealed itself as an enemy of the people. We will update this story with any additional information as it comes in. It's a disappointment but not surprising fox would join in. Acoster can watch from a real news network and still spew his fake news opinions. Been trying to tell the blind that they were the same as CNN for years. People like to remain willfully ignorant. Fox is pseudo news, they still lean towards the leftist agenda.